One of the most common reasons we see patients vising us in dental emergency clinics is due to smoking related infections after a dental extraction. Smoking is a really difficult addiction to break, if tobacco was be classed as a drug today it would probably be illegal. Smoking after a dental extraction is really asking for trouble. Think about it. Would you blow smoke on an open wound anywhere else on your body? Smoking affects the quality of healing, it normally takes longer for smokers to heal after they have had any oral surgery. This is due to there being less oxygen available in the blood and smokers tend to have poorer circulation too. Dry socket is a condition that occurs when there has been abnormal healing or disruption of the clot that naturally forms following a dental extraction. It is characterized as a deep seated pain that starts normally a few days after the emergency dental extraction. It may be accompanied with a bad taste or smell from the wound. It is quite simply an infection of the bone socket. Patients often comment how this is more painful than the situation prior to the dental extraction. Treatment of the dry socket is fairly straightforward and consists of removal of any old clot and food remnants, irrigation of the socket with special antiseptics and placement of an antiseptic dressing. You may also be provided some antibiotics. In order to prevent painful dry socket after extractions, it is recommended to avoid smoking for a minimum of five days. Risk factors include smoking, not following care of the wound following the extraction, use of the contraceptive pill and a prior history of dry socket. 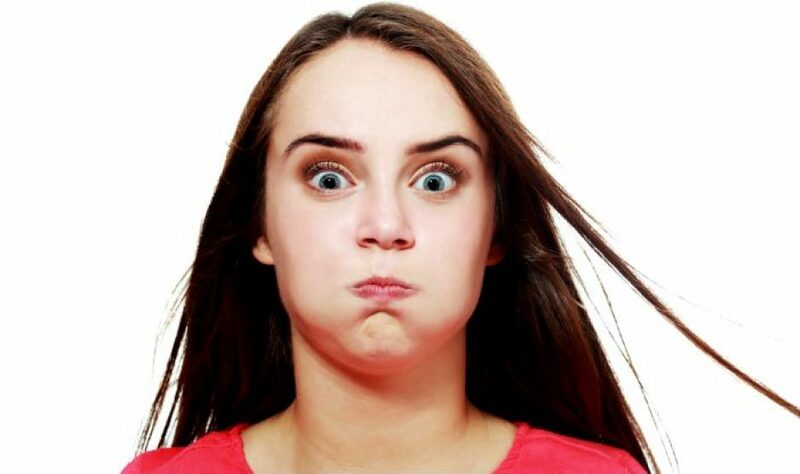 You are more likely to develop a dry socket if the extraction was particularly difficult or traumatic. Left untreated, dry socket can (rarely) cause a chronic infection of the bone called osteomyelitis. Next ›Why do sweet foods cause my teeth to be sensitive?